Hello Summer! This card by Judy using our free digital stamps is pure perfection! 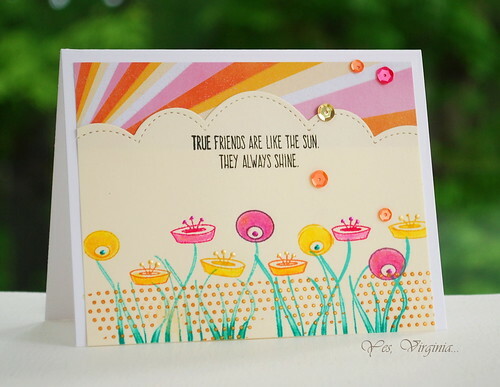 Yukari created this sweet card using our Paris stamp set! I love the soft colors and touch of sequins! Get ready to party with Jeni! 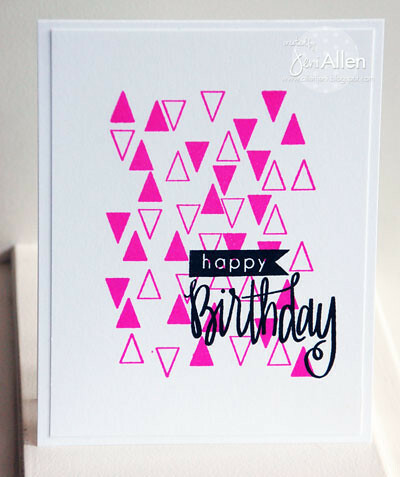 Who would love this birthday card using Tiny Triangles and Just for You? Shelly linked this up for our last Little Tangle challenge. 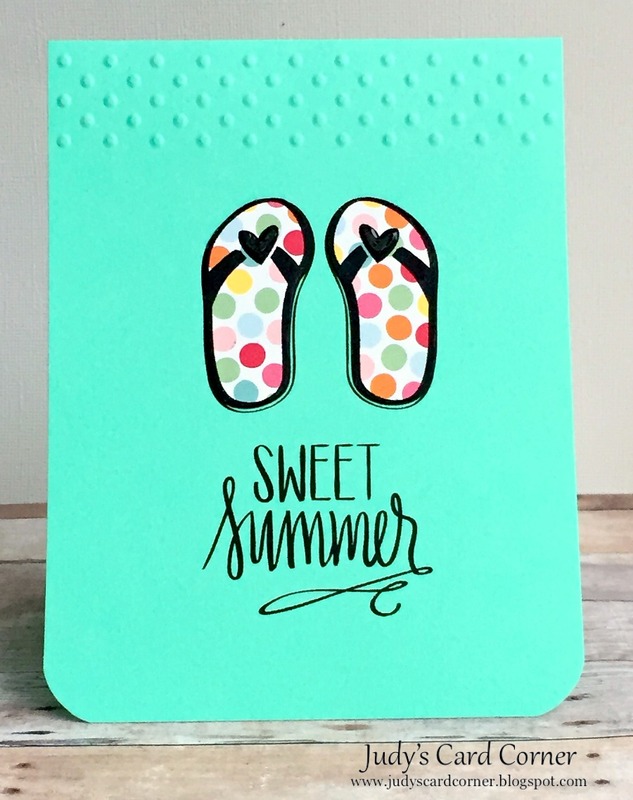 Can't go wrong with Send Pretty Mail and Hello There die! 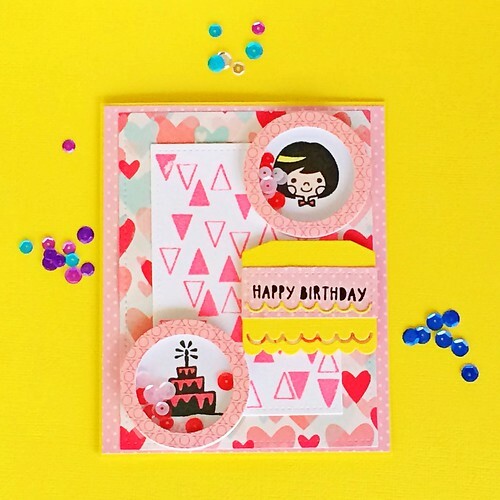 Lynnda's card using Gifts for You and Birthday Tag dies is party ready! I love all the little elements that add so much interest! 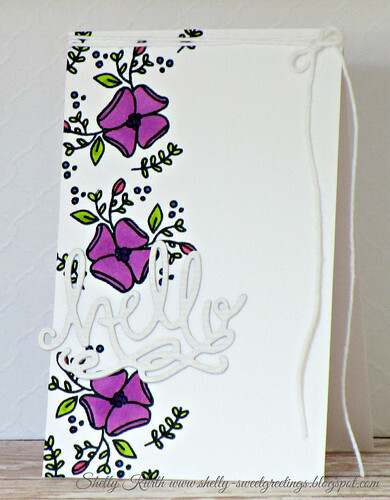 The colors on this card by Virginia are some of my favorites! Love how she built her own little flower garden using our Scandinavian Flower set! 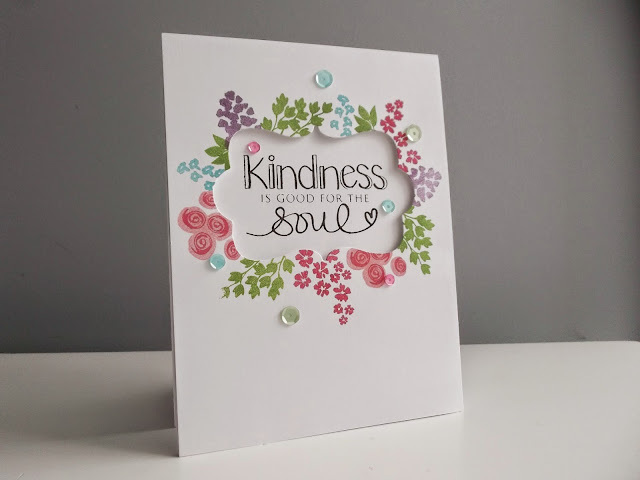 Shona framed our sentiment from Kindness Matters perfectly with those florals! 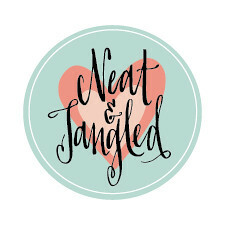 Thank you so much for using Neat and Tangled for your projects! Such pretty and SWEET cards! Congrats to all! And thank you for noticing my card, too! Wow, my heart jumped when I saw my card here! 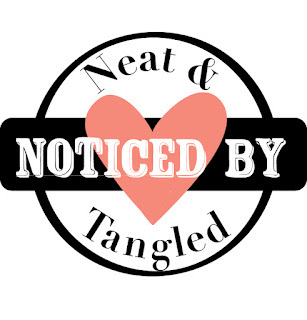 Thanks for noticing...and thanks for sharing such fun free images! Oh my, I was scrolling down to see all the beautiful featured cards ( .... and then there's mine--WOW!). Thank you so much! Talk about a lovely shock!! Here I am (like Virginia) scrolling thru the cards and seeing many cards by people I know (Congratulations!!!!) and find my own card at the end....eeekk!! Thank you so much and I'm so glad you liked my card. I don't have many of your stamps unfortunately but absolutely love all the ones I do. Great cards - all done by some very classy crafters!! 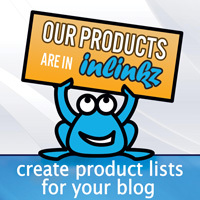 Love this and I love seeing your products in use!! !